In the last installment of this series, SunClarity defined the goals of every website section. Now that SunClarity understands the goals of every section, they must now answer the following question: How does each page provide the user with an obvious call-to-action (CTA) to further commit to their intention? Thousands of both physical and digital messages meet the average person’s eyes every day, and users have limited time and attention to sort through the muck. Pop-up windows, animations, display advertising, or other widgets create visual clutter that may distract or confuse users. Some experts say placing CTAs above the fold is required, but the most effective CTA placement depends on the users’ intentions and expectations when they arrive. A clear understanding of their intentions defined in step #1 helps guide placement options, and A/B testing proves the most effective final design. For SunClarity’s two product pages, the CTA is clearly the contact forms that add user information to the company’s CRM. Users who enter the landing pages are in the consideration stage of solar loans, and joining the sales pipeline is the next step before committing to purchase. The company decides to remove outdated sidebar ads and to A/B test two designs for each page. On one page, the CTA placed in the header performs best because users arrive from a referral link with expectations to sign up already. 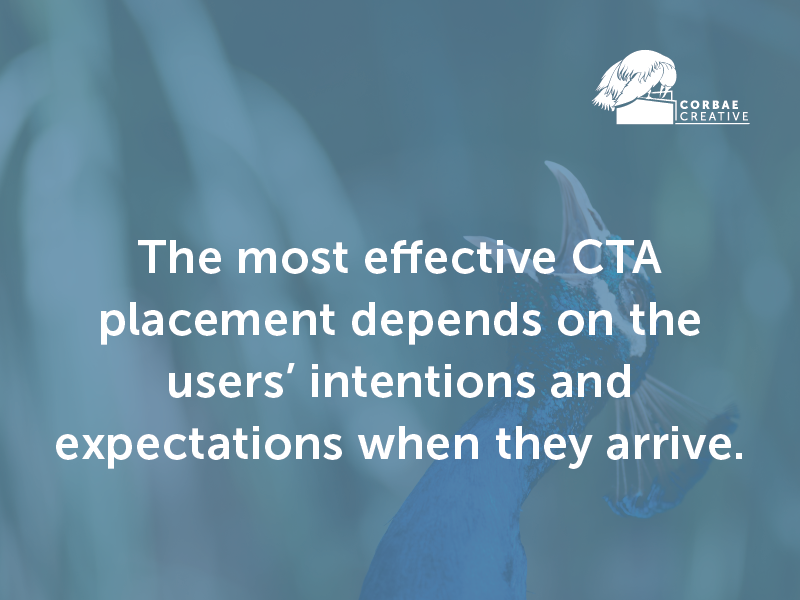 On the other page, the CTA placed after the product description outperforms because users arrive wanting to learn and understand the value of the product before making decisions. The SunClarity blog, it turns out, does not have obvious CTAs. There are links to other articles at the bottom of each post and a navigation menu at the top, but neither of those areas receive many clicks. 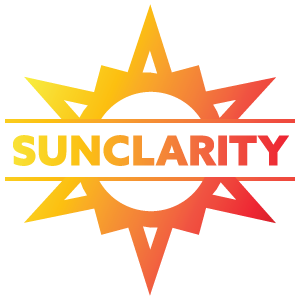 SunClarity decides to add a newsletter signup in order to support the goal of growing regular readership. After A/B testing a couple designs, the company decides to place the CTA in a callout box halfway down each post. SunClarity has now equipped every section with clear CTAs that match company goals and encourage users to further their intention. Tracking full user engagement, however, still doesn’t happen. 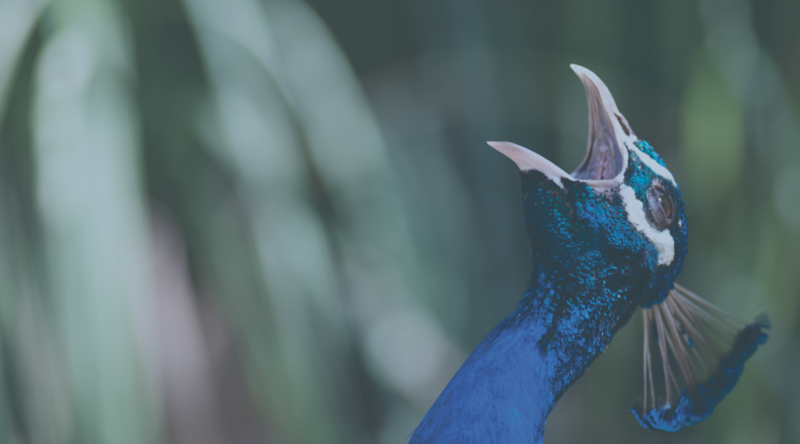 If you’d like to follow step three of SunClarity’s bounce rate journey (Track Engagement Events), click to read the next article in this series.